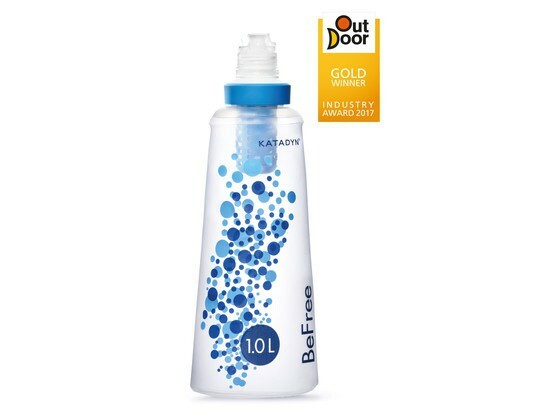 Katadyn Befree water filtration system 0,6L, 1L, 3L. 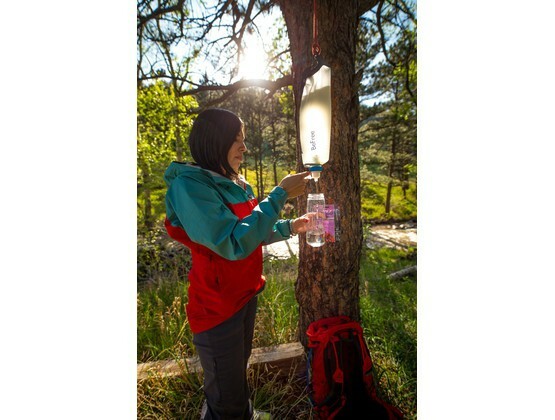 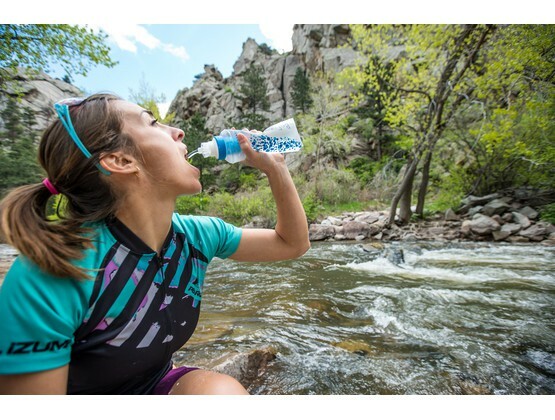 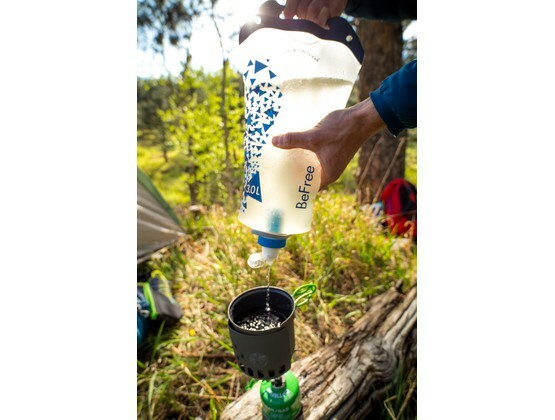 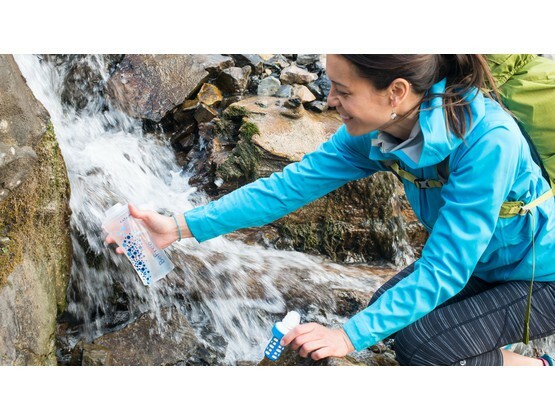 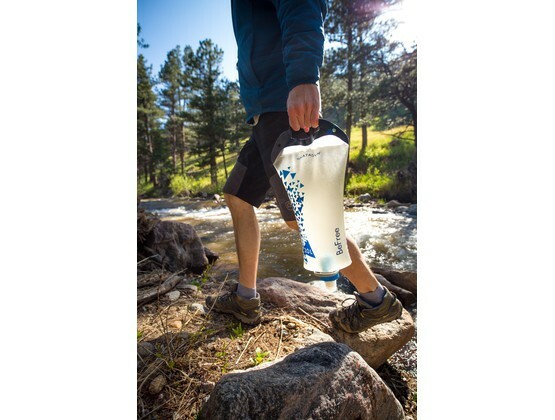 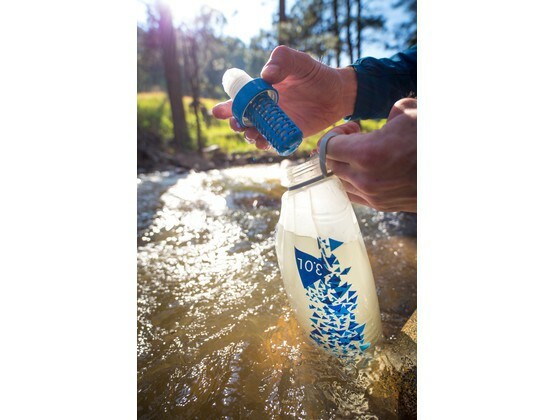 Ultralight and fast water filtration. 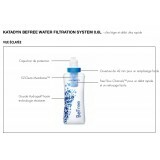 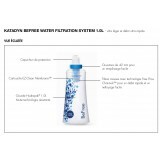 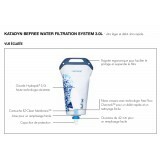 Katadyn Befree water filtration system 0,6L, 1L or 3L. 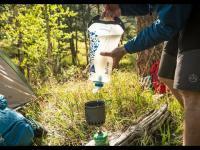 Ultralight and fast water filtration. 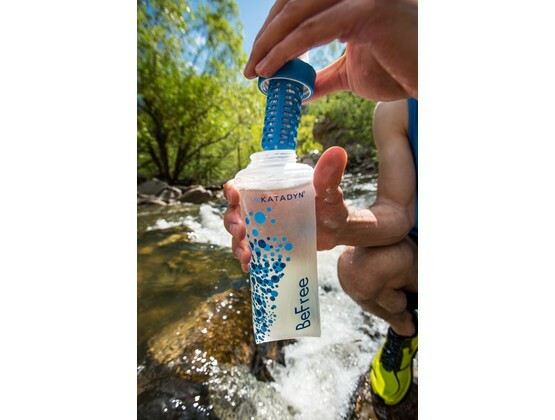 Katadyn BeFree is an innovative and efficient system for filtering water in mountain, during travels and during your outdoor activities! 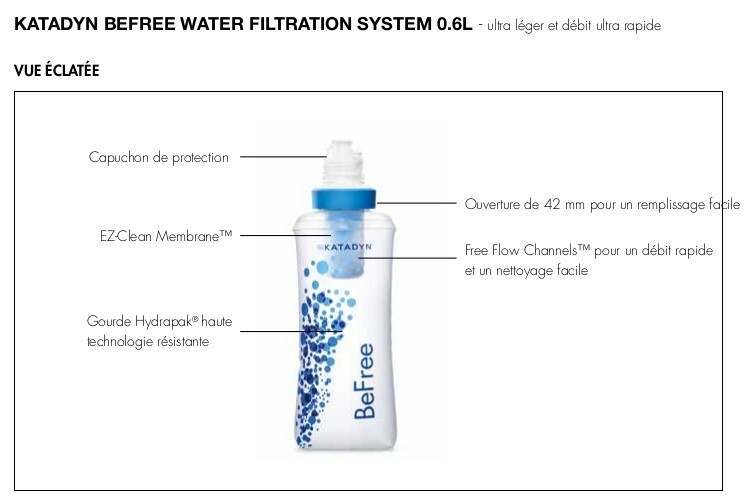 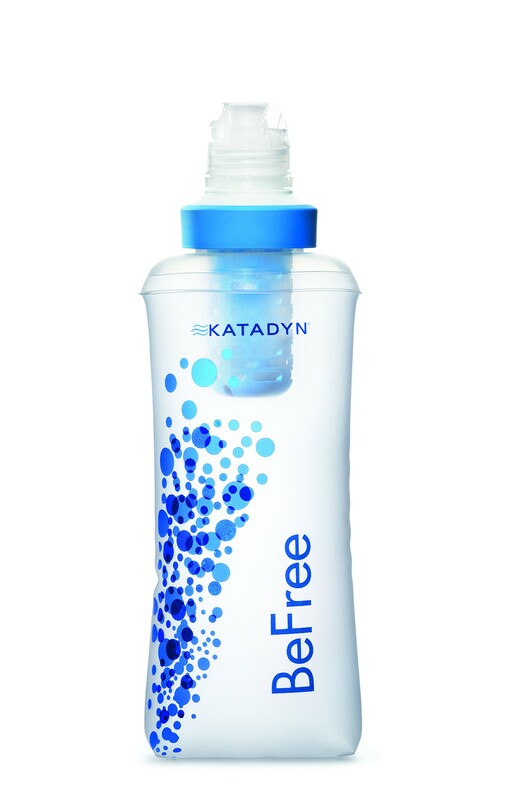 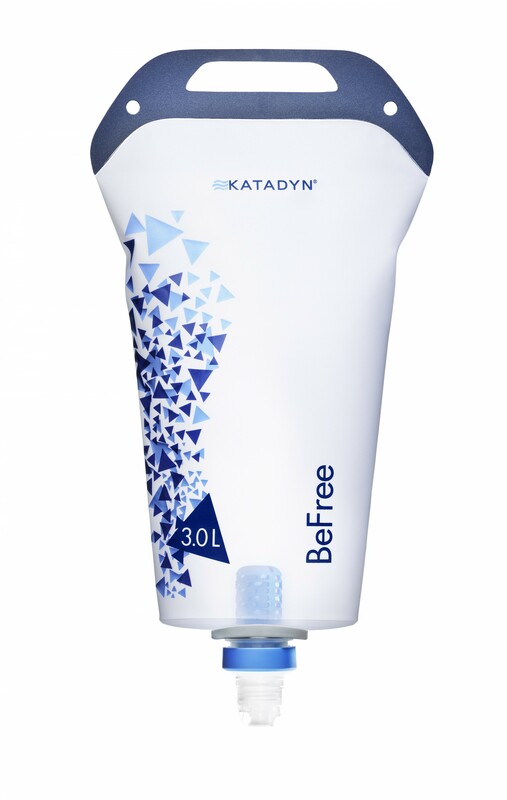 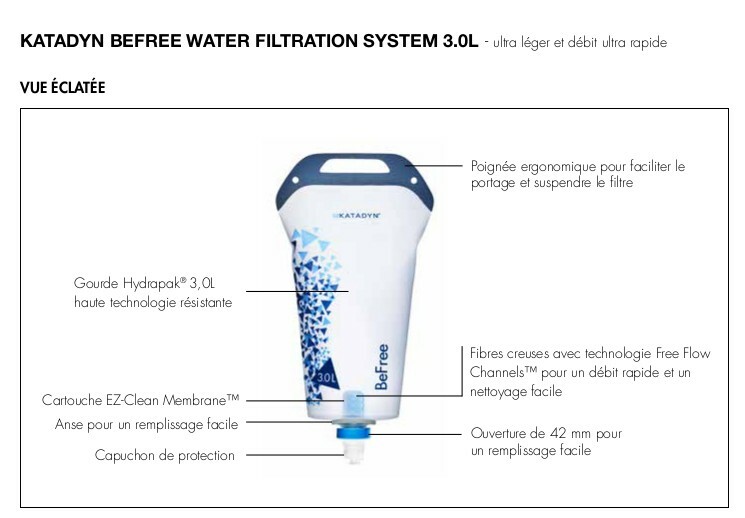 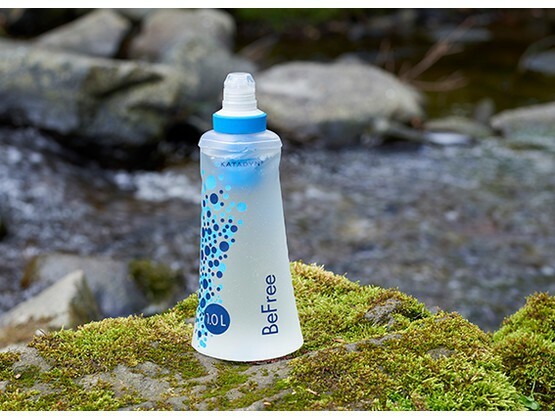 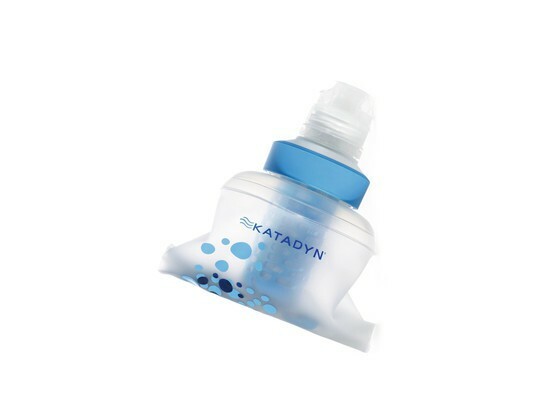 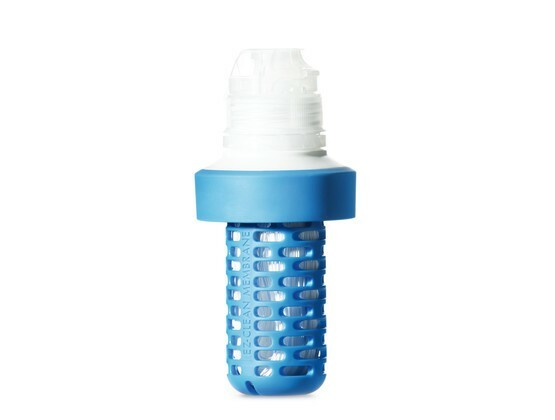 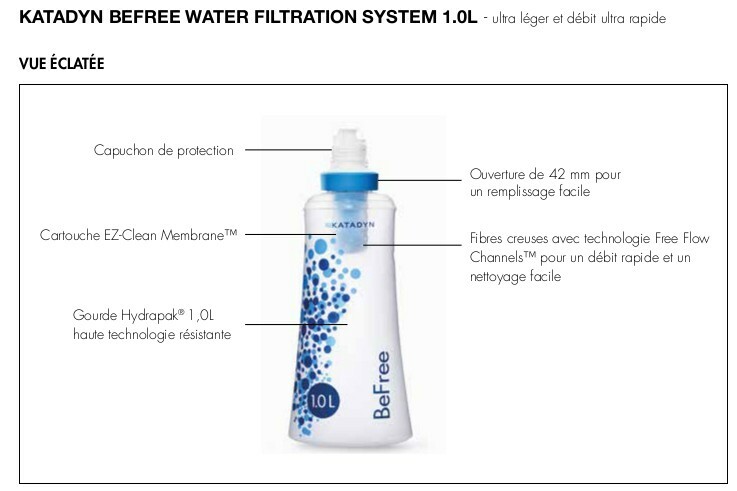 The Katadyn BeFree removes bacteria, cysts and sediment with its pore size of 0.1 micron (0.0001 mm). 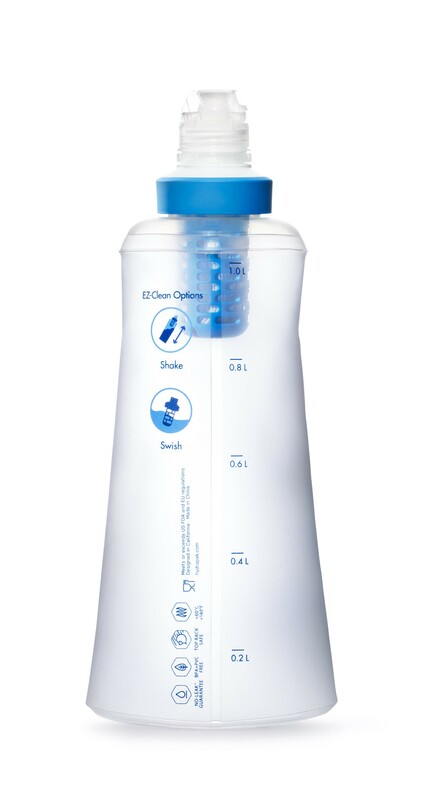 Easily clean the EZ-Clean Membrane by simply shaking or swishing. 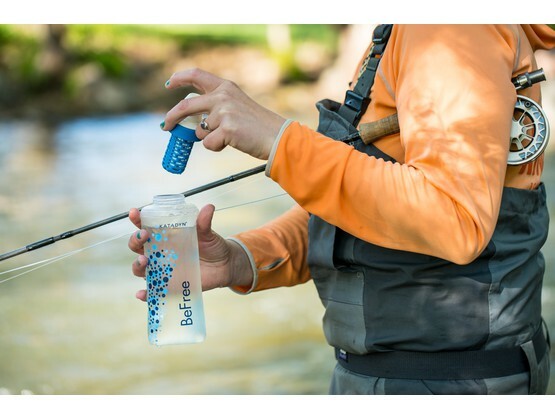 No backflushing or tools necessary.